Artist/Author : Gales, Nicholas et al, editors. CSIRO Publishing, Quarto, laminated boards, illustrations. Artist/Author: Vogelnest, Larry and Rupert Woods. 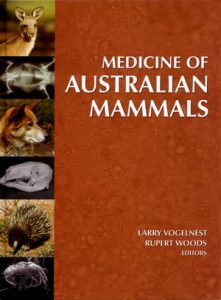 This book is the first comprehensive text on the medicine of Australian mammals. 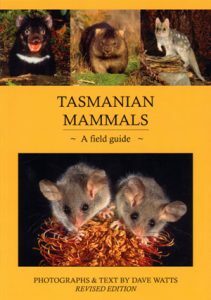 It presents the most up-to-date information available on the medical management of all taxa of Australian native mammals and is the single most important and useful standalone text on this subject. The book is divided into two parts. 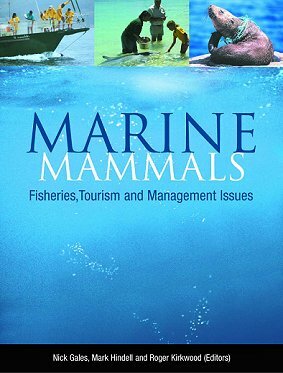 The first includes chapters on general topics relevant to the medical management of captive and free-ranging Australian native mammals such as: veterinary considerations for the rescue, treatment and rehabilitation and release of wildlife; veterinary aspects of hand-rearing orphaned marsupials; marine mammal strandings and the role of the veterinarian; and wildlife health investigation and a guide to postmortem examination of Australian mammals. 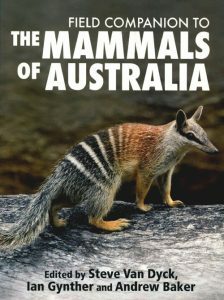 The second part deals with the medicine of specific taxa of Australian native mammals. Detailed information on taxonomy , distribution, biology, anatomy, physiology, reproduction, husbandry, nutrition, physical and chemical restraint, clinical pathology, hand-rearing, diseases, zoonoses, therapeutics, reproductive management (control and assisted reproduction) and surgery is included. 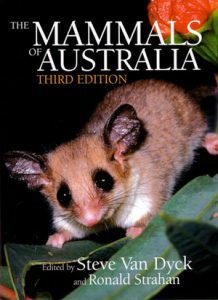 Appendices include a checklist of the mammals of Australia and its territories and a guide to the identification of common parasites of Australian mammals.